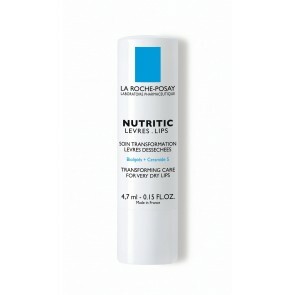 Nutritic is made up of botanical extracts, lipid-balancing oils and other soothing ingredients to calm and heal tight, sensitive, rigid and rough skin. Contained in a ultra-fine, quickly absorbed cream, these healing and protecting ingredients produce a healthier, more radiant complexion. 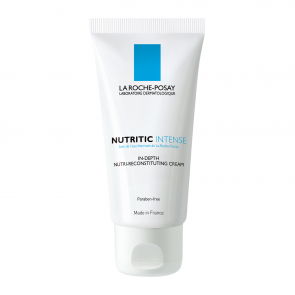 The four main issues addressed by dermatologists, tightness, sensitivity, rigidness and roughness, are dealt with quickly and efficiently by the Nutritic products. Youthful texture and tone is restored, and moisture-rich health is promoted and maintained. 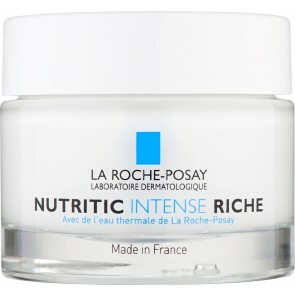 Ideal for maturing or premature skin types, and skin that deals with any of the four main dermatological concerns.